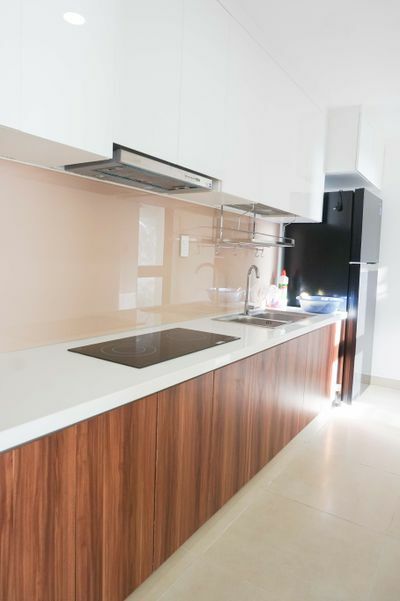 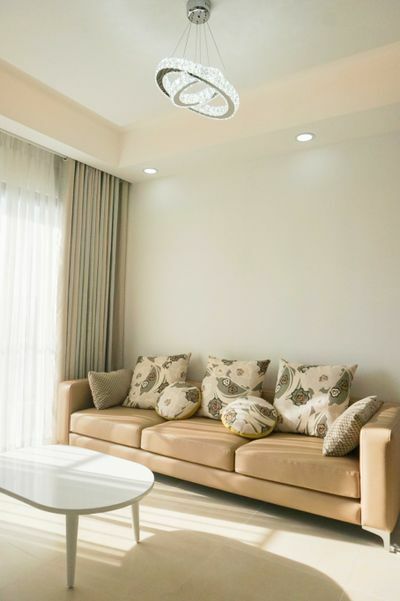 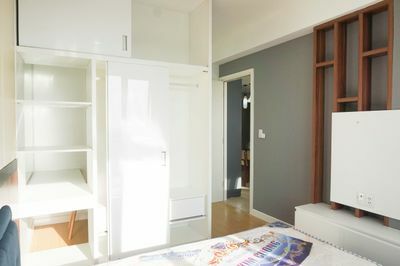 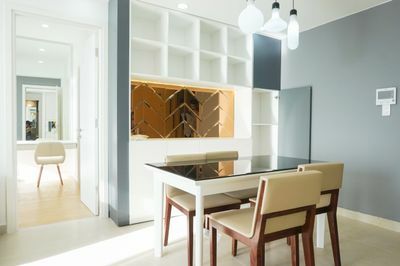 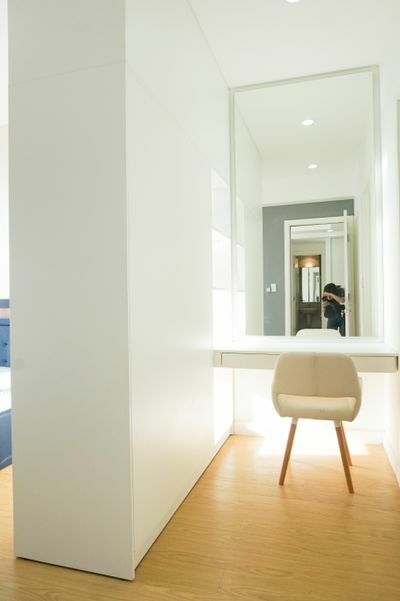 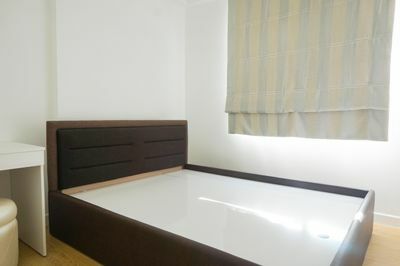 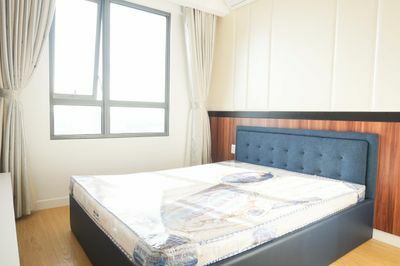 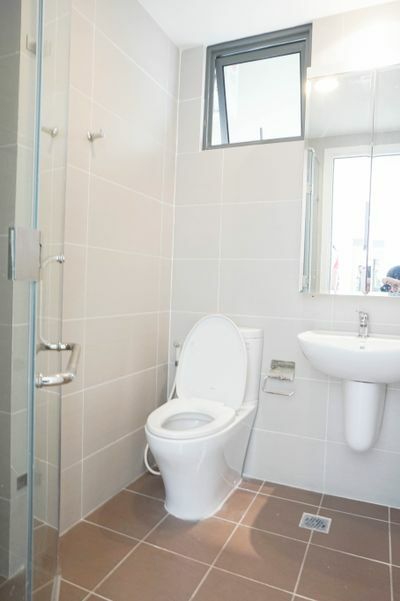 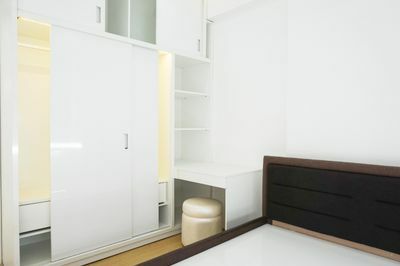 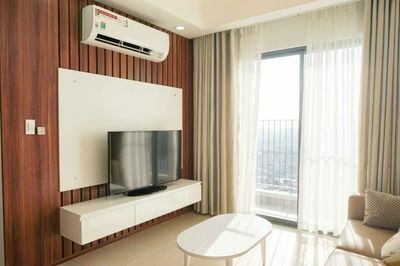 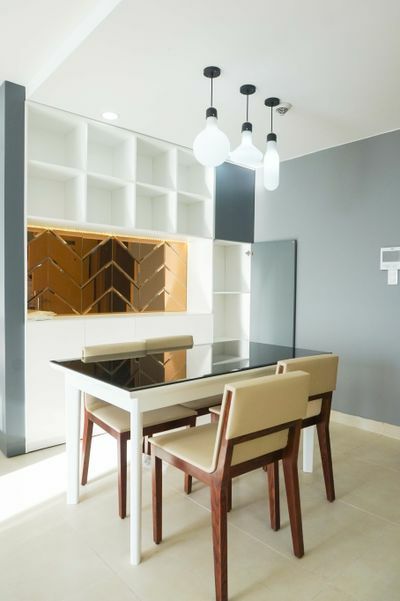 This apartment belongs to Masteri Thao Dien where offers facilities such as Vincom Mega Mall, fitness centers, resort-style pool, children's playground, parking space, tennis court. 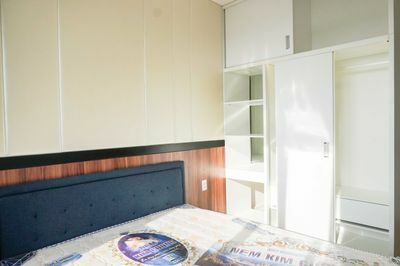 The amenities of the house include TV, AC, refrigerator, geyser, electric chimney, and much more. 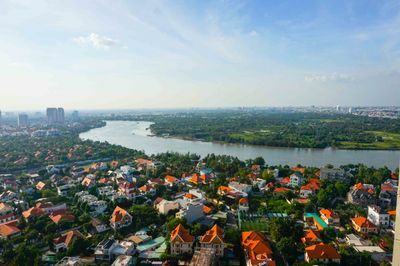 Furthermore, it is conveniently located in the heart of District 2 where you can easily access District 1, 2, and Binh Thanh.